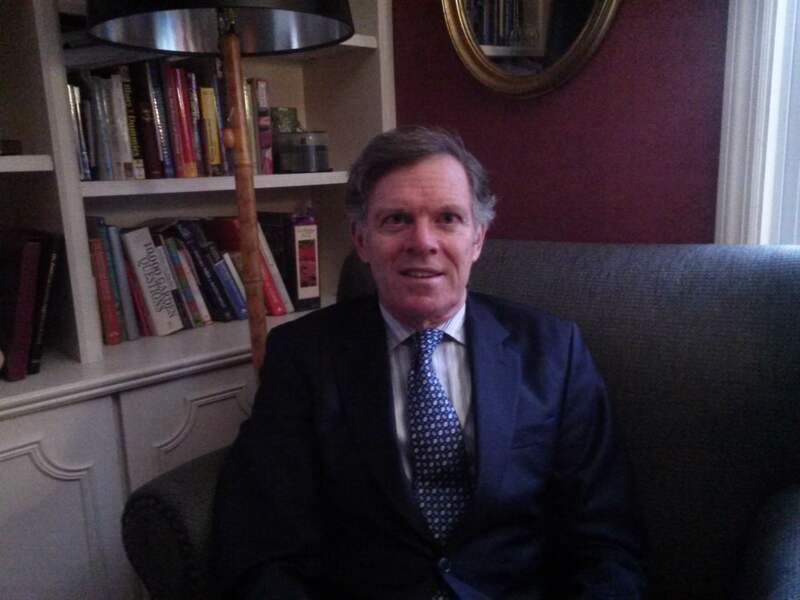 Steve Lastoe, Founder. A career middle of the pack runner, Steve founded NYCRUNS in 2009 because he thought there was a need for a running calendar that focused on the New York Metropolitan Area. He had absolutely no idea where that idea was going to take him but is committed to building a company that provides good careers for people who want to put on the best running events possible in NYC. Steve lives with his wife Stacey, a few blocks from Prospect Park in Brooklyn where their dog Odie regularly shows him up by running laps around him. In his spare time, he snowboards and endures being a huge fan of the New York Mets. Edwin Ortiz, Operations & Logistics Manager. Edwin has spent the better part of the last ten years in the world of road racing and endurance sports. Professionally he has been a road racing event manager, having led logistical operations for some of the largest road races in New York City. 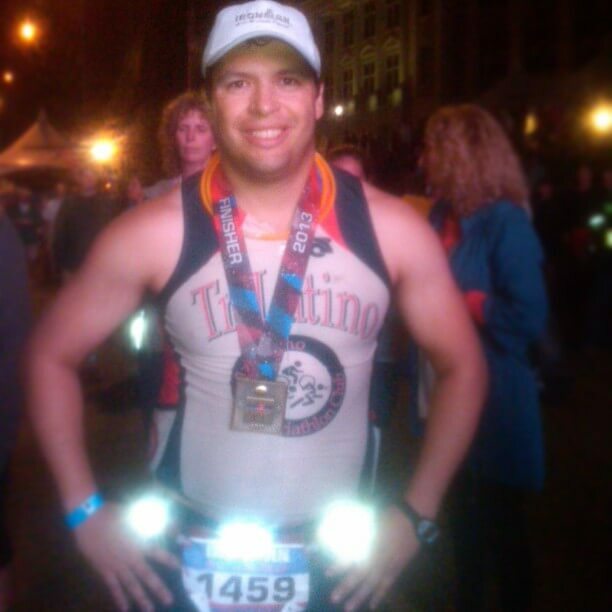 Recreationally, he is a seasoned age group triathlete who is a two-time Ironman and 5-time Half Ironman. As operations and logistics manager, Edwin creates and executes logistical plans for all NYCRUNS races. In his spare time, Edwin is a huge professional wrestling fan and attends as many wrestling events as he can, including three Wrestlemanias! He lives in his native New Jersey with his wonderful wife Yudi and is looking forward to becoming a first time father in April of 2019! Michael Balbos, Client Relations Manager. A veteran of over 300 races, including 18 marathons and numerous multisport races, Michael has retired from competition and can now be found most mornings running the trails of Prospect Park with his chocolate lab Blossom. 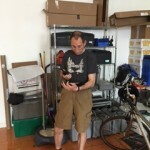 As Client Relations Manager for NYCRUNS he is responsible for responding to far too many emails and dealing with much of the day to day operations at NYCRUNS. 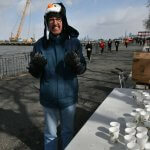 Once upon a time, he was one of the very first people to “Join” NYCRUNS and was also our very first client. David Chen, Event Logistics Manager. David has been involved with endurance sports for the past 15 years. 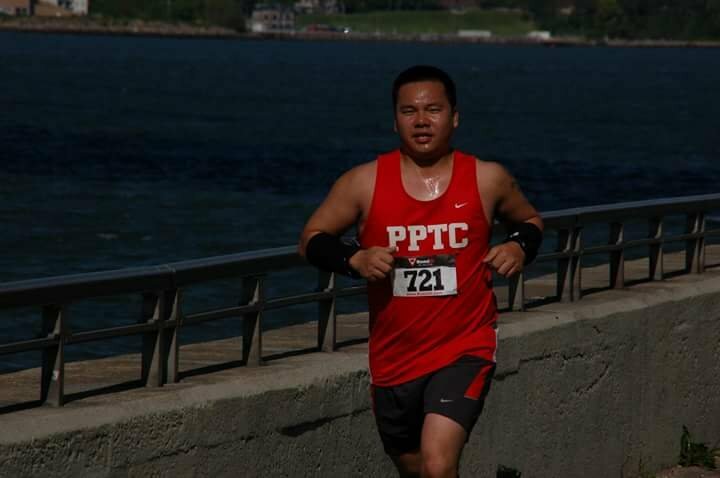 In recent years, he’s been most passionate about running and dragon boat racing, and he’s looking forward to getting back to the competitive level. If you ever wonder how we get it all done, have no doubt that David did a lot of the heavy lifting and was out bright and early with a smile on his face. He also loves spending time with his wife Enid & two kids Iverson & Jase. Michele Gretano, Human Resources Manager. A former running enthusiast, Michele completed over 40 half marathons before deciding to focus exclusively on Weightlifting and CrossFit. 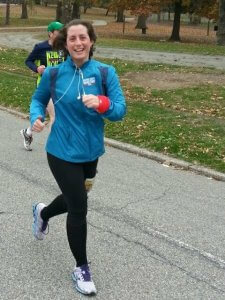 She currently owns and manages two CrossFit gyms in addition to coordinating the volunteer program and various other back office duties at NYCRUNS. Geoff Vincent, Lead Event Specialist. Geoff’s been running and racing in the New York area for over 40 years. 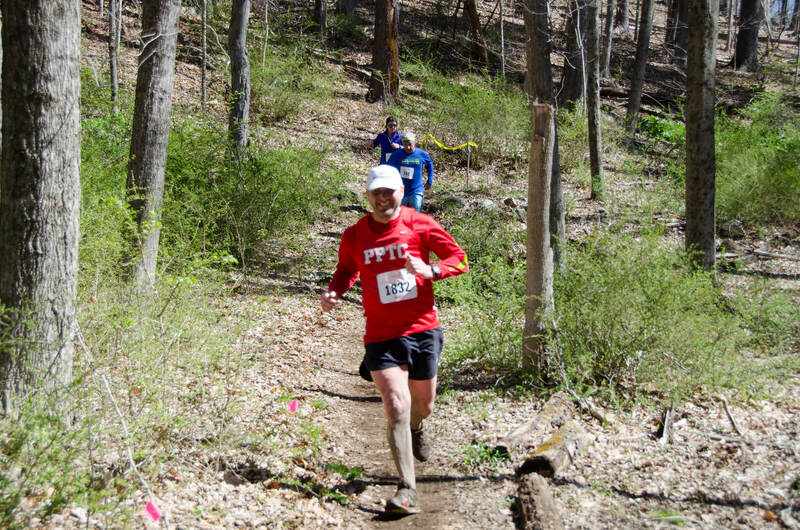 A one-time regular of the road racing scene, these days he prefers to indulge in trail running when the opportunity arises. Besides spending weekends out on the course placing mile markers or riding lead bike, Geoff’s day job finds him working for the State as an applications trainer. A big craft beer aficionado, Geoff lives in Kensington with his girlfriend Shana (who he met through running). 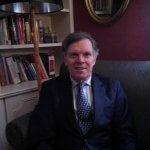 Douglas Olney, Course Manager. Doug first took up running while in high school in the mid-1970s and then ran cross-country and track at the Division III collegiate level. Over 40 years later, Doug is still at it, although these days races are run more for participation rather than competition. 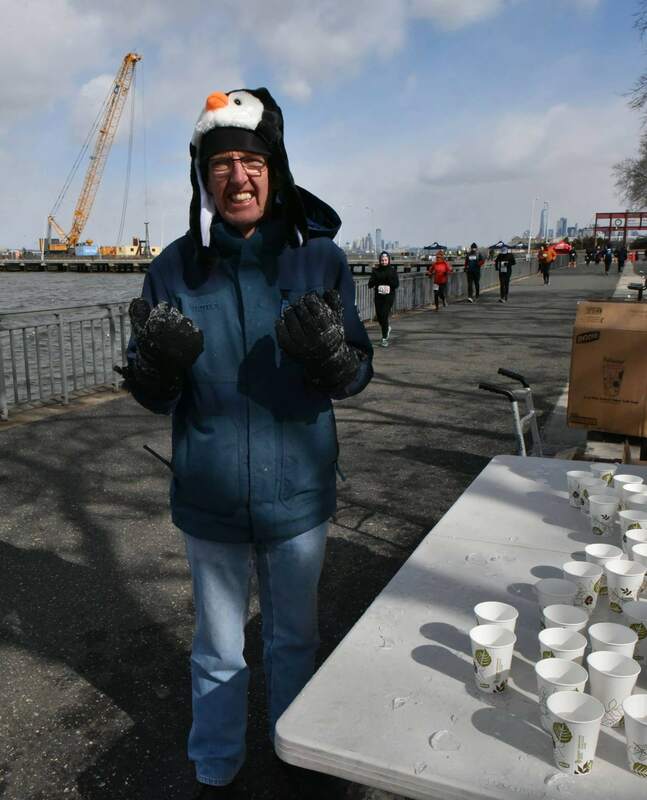 After getting up bright and early to set up your NYCRUNS event, Doug is most often found out on the race course, leading the pack on his bicycle, working at a water station, providing course directions, or taking on any other task dreamed up by the event directors! Sam Teichman, Event Specialist. 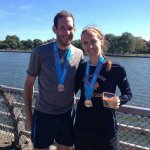 When not corralling and cheering on finishers at NYCRUNS races, Sam can be found hosting charity concerts at local music venues, filming and photographing live music, or selling beer at baseball games (Let’s Go Mets). 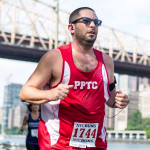 A 17 time marathon finisher himself, he is constantly scrambling to fit training miles into his chaotic combination of work schedules, and will especially enjoy calling Prospect Park his new backyard. Calley Jastrow, Event Specialist. Calley Jastrow, a native to the great state of Michigan, has literally planted her feet here in NYC. Calley is enthusiastic about clocking the mileage and going on adventure runs through different boroughs, cities, and states. 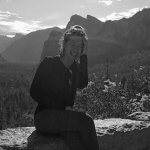 A firm believer that you can run outside in every type of weather, she loves encouraging others to find the purity and joy in running. When she isn’t taking off on a distance day or cheering for other runners on the sideline, you can find her designing for a private label fashion company in the heart of the city. 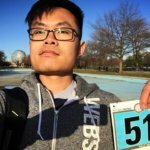 Songyi Ma, Acting Chief Technology Officer (Midwest Branch – Shoutout to the Webspec team) While he spends most of his time improving our online platform, Ma occasionally visits New York to run our half marathons. Ma is probably the least experienced runner on the team but one day, he will finish an actual marathon as his beloved girlfriend cheers for him at the finish line. Joe Garland, Chief Legal Counsel. Much has been written about Joe Garland but because this is a family-friendly site none of it can be repeated here. What we can say is that he started running in 1971 and has raced at distances from a quarter mile to a marathon. 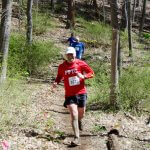 He also operates the Westchester Trails website, which is dedicated to describing running trails in his native Westchester County, where he now lives. He was the coach for the since-departed Sound Shore Running and Multi-Sport Club in Westchester and has competed for it and a couple of clubs in the City, on the track, on the roads, and on cross-country courses. He wrote a song entitled “Sunday Morning Racing Blues“. He runs better than he sings.